Want to complete your Advance UWL Application? 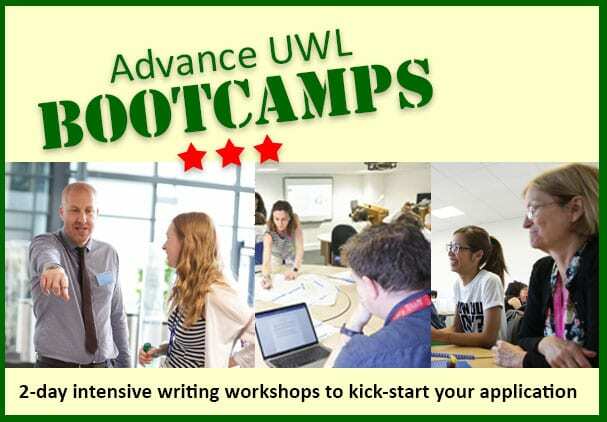 Our 2-day, Advance UWL Bootcamps are intensive writing workshops aimed at staff want to start or who are working on their submission for their Advance UWL fellowship application. 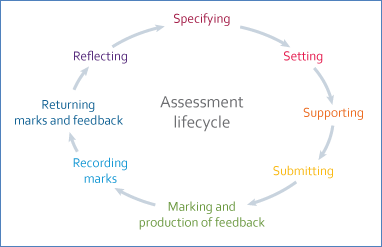 In an environment free from distractions, we will instruct you on what you need to do to get a first draft of your Advance UWL application. We will give you time to focus on your writing, with immediate support if you need it. 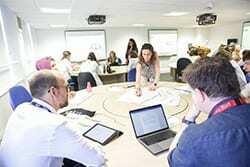 The Bootcamp will comprise a combination of short instructional sessions and free writing sessions. Participants must be able to commit to both sessions, and complete Pre-Bootcamp tasks.